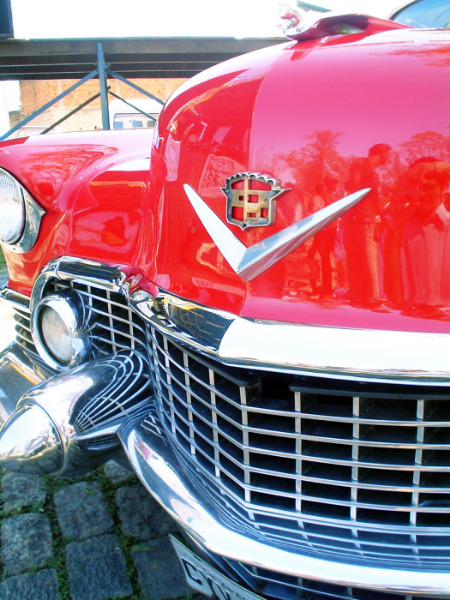 ROTH IRA - the Cadillac of Retirement Vehicles — Future Proof M.D. There is an alphabet soup of tax-advantaged retirement plans out there: 401(k), 403(b), IRA, ROTH IRA, SIMPLE IRA and more... Hopefully in the next 5 minutes, you will find out why the ROTH IRA is your best choice overall. And if you're curious why a guy in his 20s is talking about retirement planning, you should check out my earlier post: Why You Should Start Saving - Yesterday! Contributions are not tax deductible - you pay tax on the money you put into a ROTH IRA just as you would on your regular income. PUNCHLINE: Distributions (withdrawals when you retire) are TAX FREE! This means if you invest $5,000 a year into your ROTH IRA and end up with $1 million when you retire. All of that money is yours. Uncle Sam won't get a penny! You can contribute to a ROTH IRA up to the age 70.5. You can start making qualified withdrawals at age 59.5 provided the account has been open for at least 5 years. You have to have earned income to contribute to a ROTH IRA, which means income from working such as a salary, hourly earning etc. I'm assuming you are not surviving on gift checks from grandma if you are reading a blog titled "White Coat Money". For 2014-2015, you can contribute up to $5,500 a year ($6,500 if you are over age 50). These limits will likely rise in the future. However you may not contribute more than your taxable income for the year. Example: if you made $3,000 in taxable income, you cannot contribute more than $3,000 to the ROTH. Income limits - if you make too much, you will not be eligible to contribute to a ROTH IRA. This shouldn't be a problem for those making a resident's salary. Even when you become an attending though, there are ways around this known as a "Back Door" strategy. What makes the ROTH IRA SO special? You can withdraw your contributions at ANY TIME without a tax penalty. Note this only applies to the money you initially put into a ROTH, not the earnings it accrues. Example: you made $1,000 in contributions to a ROTH IRA and it's now worth $2,000. You have a dental emergency and find yourself in need of $2,000. You can withdraw up to $1,000 (your contribution) from your ROTH IRA without any tax penalty. Any amount more than that will be subjected to a 10% tax penalty. There are no mandatory distributions - which means you can leave the money you put into a ROTH IRA as long as you live and pass it onto your heirs. A valuable consideration when it comes to estate planning. There are a lot more to be said about the ROTH IRA but to go through them all would make this post very much "indigestible". But hopefully I've given you an idea of why the ROTH IRA is the Cadillac of investment vehicles. Check out the resources below if you would like to learn more.